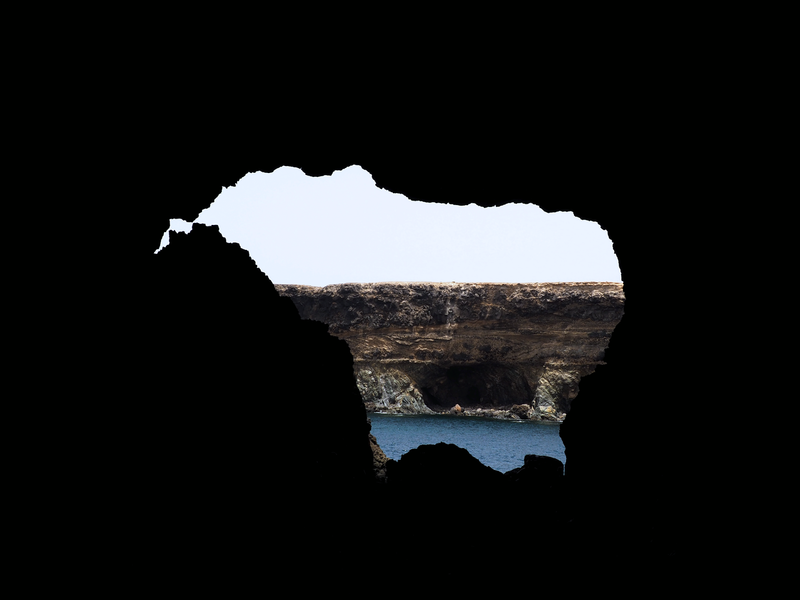 This little photo diary features day 1 of our 2-day road trip around Fuerte back in June. This is from Ajuy, where we took a visit to the volcanic caves and had a late lunch facing the black sand beaches. I'm posing in the shadows since my shoulders resembled freshly steamed lobster, straight out of the pot. Nothing like looking like a glistening crustacean. We found out right before that final picture was taken that PJ had passed his exams for the 1st year of his English Law Master's, so of course we celebrated at Cuevas de Ajuy with some wine, fresh fish, and pan-baked Canarian goat cheese. I was in absolute heaven - even though the waiter had accidentally given our cheese to the girls next to us by accident. If I had been them, I also wouldn't have questioned free cheese. That ish was good.